In 1769 this was a farm of 84 acres let to Samuel Walker. Lord Willoughby de Broke disposed of his estate in 1828 and although much land went to John Salmon Esq., The Laurels and the adjoining Lower Farm were sold to others. 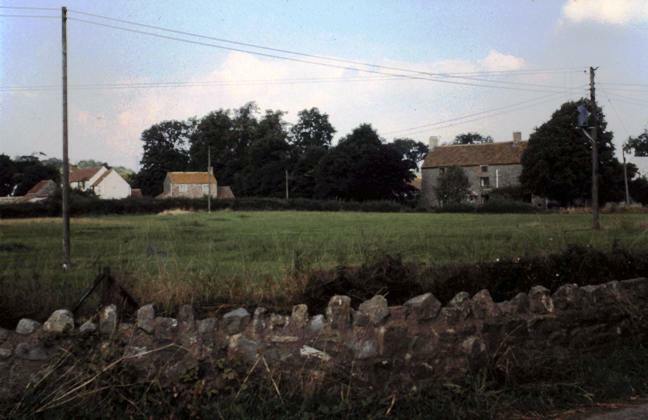 In the intervening sixty years, some rationalisation of the fields had been achieved and the Walker's scattered farm had become reasonably compact. 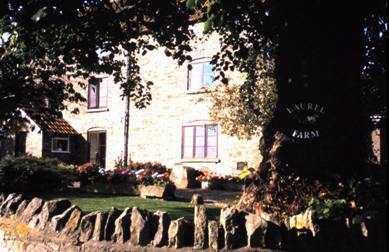 Early in the 19th century the Pullen's tenure of New House Farm in Tytherington was coming to a close. Elizabeth Pullen, widow, died in 1823 and the heir to the property was her grand-daughter Mary who married Edmond Cornock in 1822. Henceforth Newhouse Farm was a Cornock farm. Elizabeth's surviving son William also married at this time, and, with a growing family, was the probable purchaser of the Laurels. The birth of the sixth child in 1831 brought tragedy, for both wife and child died but William survived his second wife by twenty years, dying in 1861. 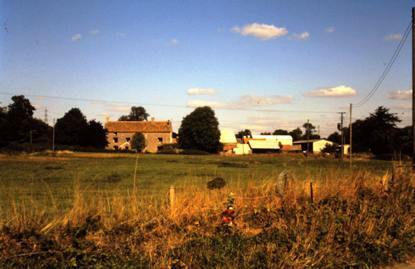 In the Tithe Award of 1839, he is shown to be the owner and occupier of 104 acres in Itchington while 25 acres of inherited property in Tytherington were let. By his will, the farm was sold in lots; the land in Tytherington was bought jointly by John Smith and J P Cornock for £1380, with £59-10s for the timber. 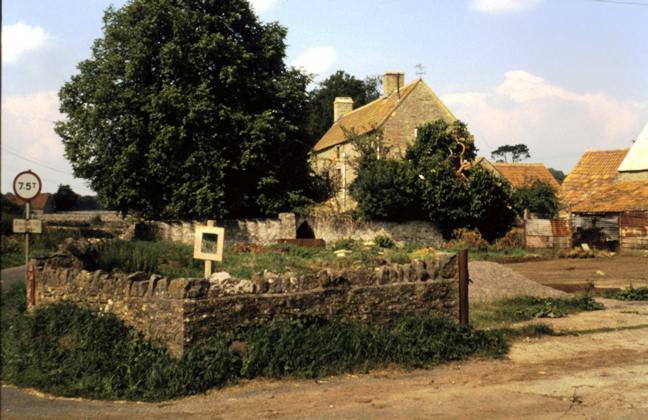 The ffeoffees (trustees) of the Atwell charity for Thornbury School had received charitable gifts of a farm house and lands in Itchington in the 18th century amounting to 35 acres. William Pullen took over the tenancy in the '50s and he was then farming some 160 acres in total, employing 5 men and 2 boys. When he died in 1861, the youngest of his three surviving sons, Samuel Cox Pullen, took over the farm and in 1865 married Ann Eleanor, daughter of James Smith, a retired farmer who had recently built Elmington Villa, on the opposite side of Itchington Street. 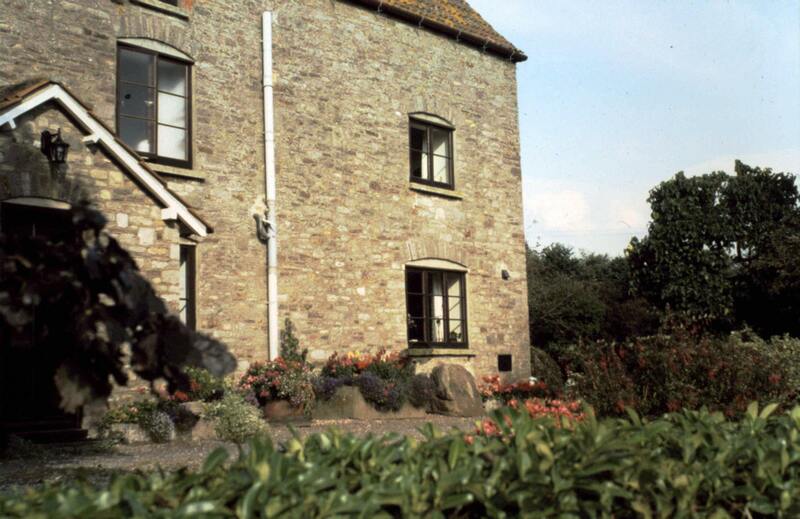 It was her brother James who farmed Moorleaze for forty years. By 1871, the farmed acreage had dropped to 120 (employing 4 men and a boy) and ten years later it was only 70 (employing 3 men). It was at this period that Samuel Pullen was attempting to establish a new brickyard, past the parish boundary on the road to Latteridge. To the census enumerator in 1881, he described himself as a 'Brick and tile manufacturer' as well as a farmer, and one of his labourers, 'brickyard labourer' in the census and lived by Emletts Farm. But the enterprise was not a success. Samuel Cox died in 1886, Ann Eleanor surviving him until 1922. By then she was 80 years old, and her third son Huntley Roger Fitzherbert Pullen (1879-1956) had, before the 1914-18 War, taken over the running of the farm, and in 1915 bought the feoffee's land and buildings for £1,400. He married Elizabeth Winfred Witts of Tortworth in 1909, their son John H F ('Jack') Pullen is still running the farm to which he succeeded in the mid-1950's. Laurel Farm, Itchington Laurel Farm, Itchington Large standing stone outside Laurel farm, found in a local field and possibly of prehistoric origin Laurel Farm on the right with white house Feoffee on the left.